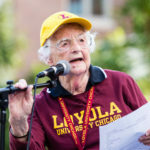 For years, ghost stories and haunting tales have persisted at Loyola. But finding evidence to support these stories can be as elusive as actually catching a ghost. 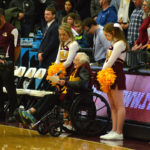 Where Does Sister Jean Live?